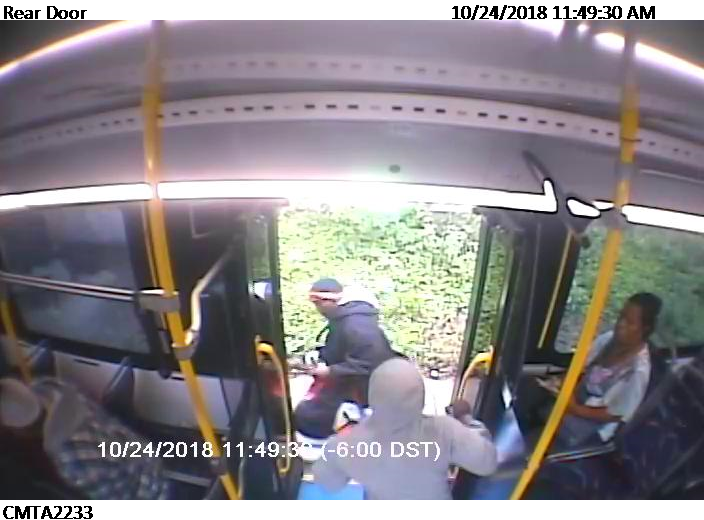 Incident occurred on Wednesday, October 24, 2018. 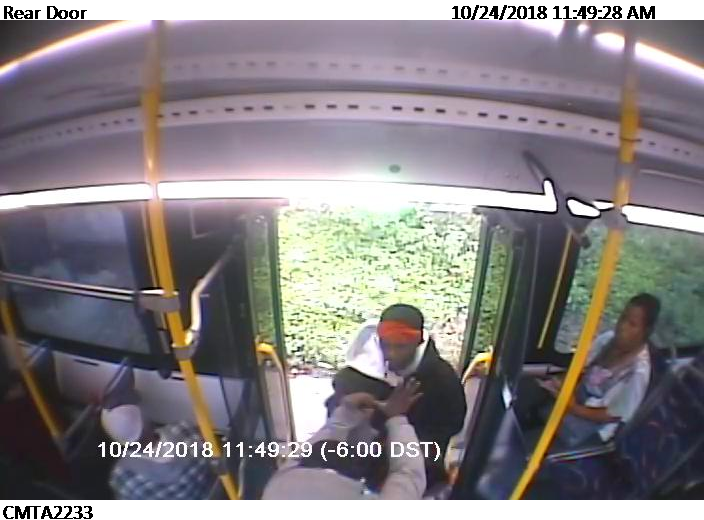 On Wednesday, October 24, 2018, around 11:53 a.m. a male suspect fired at a victim that was inside of a Capital Metro Bus. APD is asking for assistance in identifying the suspect. Please call APD Central East Detectives at 512-974-5268 with any information. 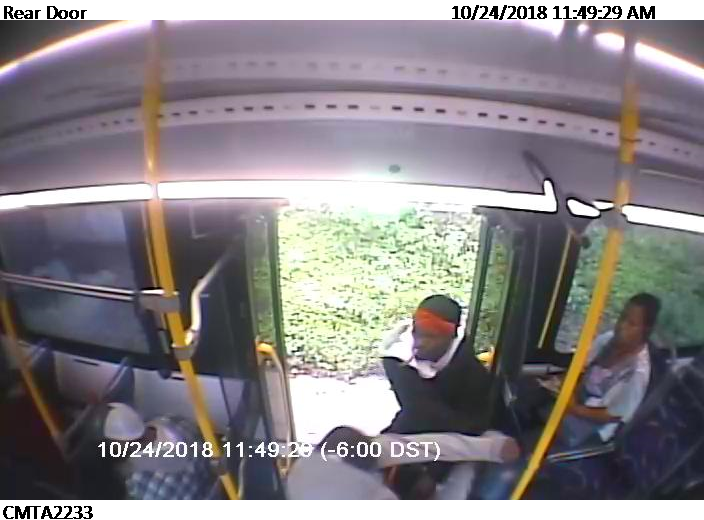 Attached below are photos of the suspect.